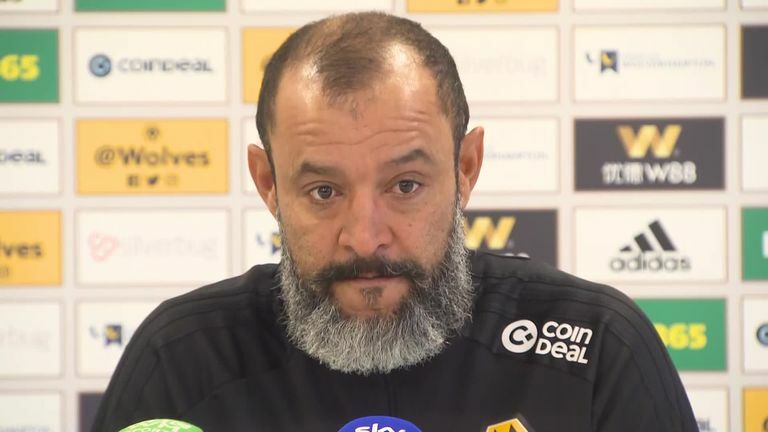 Nuno Espirito Santo has refused to prioritise results over performances as Wolves look to recover from a three-game losing streak. 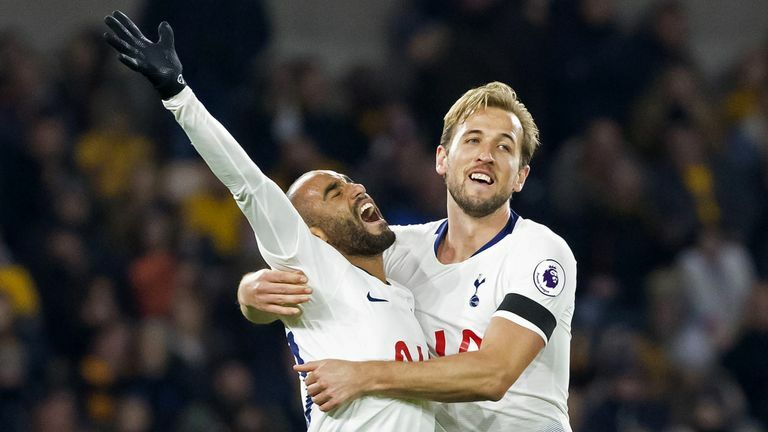 Wolves have failed to register a point since Nuno was awarded the Premier League's September Manager of the Month award - losing to Tottenham, Watford and Brighton. Despite their recent slump in form, Wolves remain comfortably in mid-table after losing just one of their eight opening Premier League games. Asked if he would sacrifice style in favour of earning a victory, Nuno said: "You can't get results if you don't perform - that's definite. That's what I think, that's what I defend and this is how we work. "We work to perform better, we work to perform well and we work to play the way we want to play. "We do the things we want to do and then we try to achieve the result, but we don't think about the result first. No matter what - perform well, do your task and try to win. "We're not in the best moment but we have to react to it. In every moment it's a challenge for us because we have to get better. You have to challenge yourself and improve yourself."